Lloyd Banks - Change Lanes Feat. Curren$y & Big K.R.I.T. Home>New Songs>Lloyd Banks Songs> Lloyd Banks - Change Lanes Feat. Curren$y & Big K.R.I.T. Lloyd Banks Feat. Curren$y & Big K.R.I.T. Lloyd Banks comes through with Curren$y and Big K.R.I.T. on "Change Lanes." If ever there was a trio of severely underrated rappers, these three are it. They probably make up the holy trinity of underrated. So it's dope to see them all hop on a record together-- I don't think it's ever happened before. Thank you PLK! The collaboration, "Change Lanes," is part of Banks' "Blue Friday" series which kicked off at the end of November. The chilled out production works well for both Spitta's lazy raps and K.R.I.T. 's more technical ones (not to mention Banks' own raspy flow). Production comes from frequent Lloyd Banks collaborator Doe Pesci. Banks released Halloween Havoc 3 back in October, and he's remained pretty active since (as you can tell) so hopefully he keeps it up. He has a tendency to disappear on us. Lloyd Banks Curren$y Big K.R.I.T. 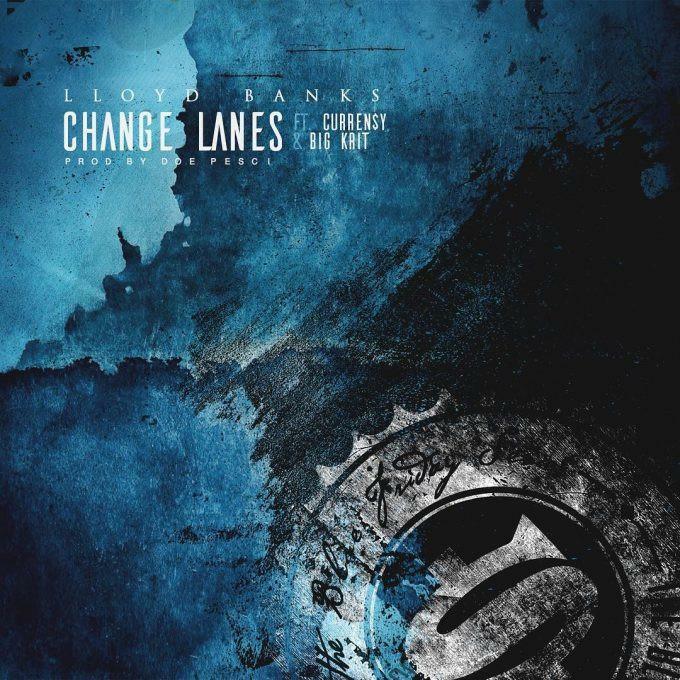 SONGS Lloyd Banks - Change Lanes Feat. Curren$y & Big K.R.I.T.